internal specialist, hematologist and oncologist, GP in Hallbergmoos. 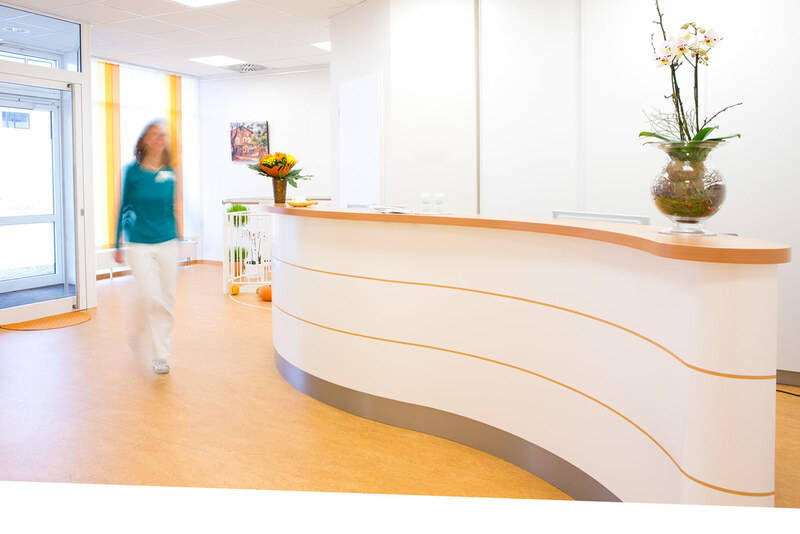 Our internal medical and general practice is equipped with a full range of diagnostic and therapeutic equipment. We therefore offer a comprehensive GP service. For us, you take center stage. As a result of our belief, it is extremely important that we develop a doctor-patient relationship based on trust. Our modern medical practice in the center of Hallbergmoos. Please feel welcome on the following pages to obtain a first impression about our general practice as well as about our work done for the health of our patients. Your questions and remarks are kindlywelcome in our opening hours or per e-mail. Regard of sufficient Magnesium provisioning. Low quantity of Magnesium could become noticeable heart rhytm disturbance.